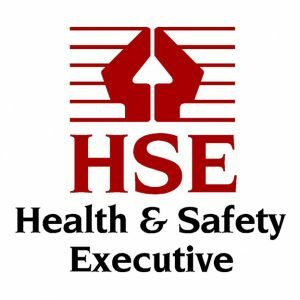 The Control of AsbestosAsbestos is the single greatest cause of work-related deaths in the UK1. Asbestos was extensively used in construction materials up until the late 1990s, and is present in a significant number of bu... More at Work (CAW) Regulations, which were last updated in April 2012 in order to fully implement EU Directive 2009/148/EC, require employers and/or persons in control of premises to identify asbestos-containing materials (ACMs) within the workplace and to implement suitable and sufficient management controls. Our asbestos sampling service is provided to undertake additional sampling of materials suspected of containing asbestos that may not have been covered in previous asbestos survey documentation. Our asbestos sampling service assists our clients in ensuring compliance with CAR 2012, through correct identification and documentation of ACMs on-site. Compliance with asbestos regulations ensures the health & safety of all personnel on-site including employees, contractors and visitors. 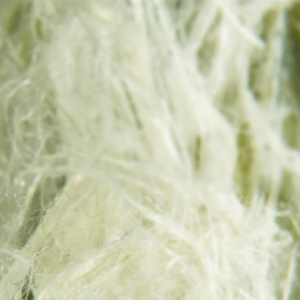 One of our experienced and highly-qualified asbestos consultants will visit the site to take samples of potential asbestos-containing materials – results of samples tested will be documented to our client. The S2 Partnership can also provide further assistance, if required, in detailing the appropriate next steps in the event that asbestos presence is confirmed.